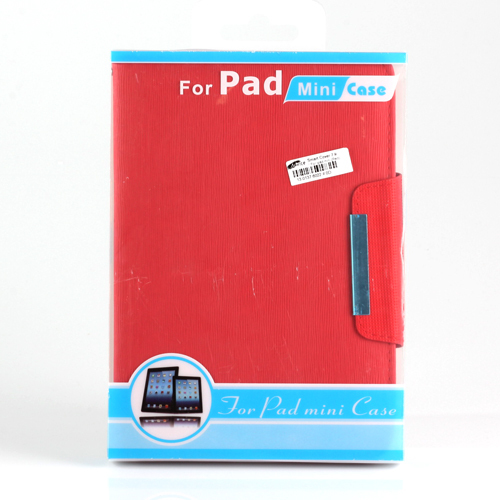 ModelSmart Cover 7.9'' for iPad mini (Red) CT899Size7.9 "Stylecase for the iPad mini back cover case is made of plastic material, the lid open - close the rubber anti-scratch screen. Resistance Warranty. Envelopes 9.7" rubber assorted colors.